It’s been a whole year since I first participated in NaBloPoMo. It was a really interesting experience, sharing plot adventures to an entirely new audience. An audience who wouldn’t perhaps ordinarily be reading about the adventures of an allotment holder in Great Britain. 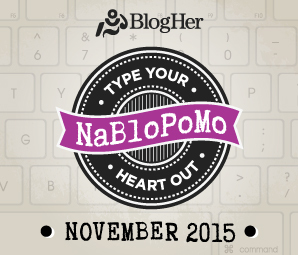 Throughout NaBloPoMo the blog audience grew, and it was amazing to see just how far the blog was going. In the time since, I have also participated in the April NaBloPoMO too. That was an additional learning experience, especially as the theme was ‘Grow’. Seemed apt given the nature of the blog. Plus, it was the start of the growing season, and sharing the start of the growing season was really very useful. Since then, both the November and April NaBloPoMo’s the allotment plot has changed, grown and developed a great deal. There have been the usual slug, snail and crop dramas. As well as the qualified and unqualified successes. You can see from the gallery just how it has all developed. From the tranche after tranche of runner and climbing beans-ma got fed up of freezing them-the potatoes. I really recommend Pink Fir Apple, for being such an abundant cropper. Chillies, that were hit and miss, with the tomatoes really struggling this year. There was home made ice cream, when there were lots of home grown strawberries. Whilst there was a lot horticultural allotmenteering happening. There was also another project that started out as something of a whim at the start of the summer. I remember saying to my sisters, that I really fancied writing an ebook. Also, I had written some guest blog posts for World Radio Gardening, so this seemed something very natural to do. So I did. I wrote that book. 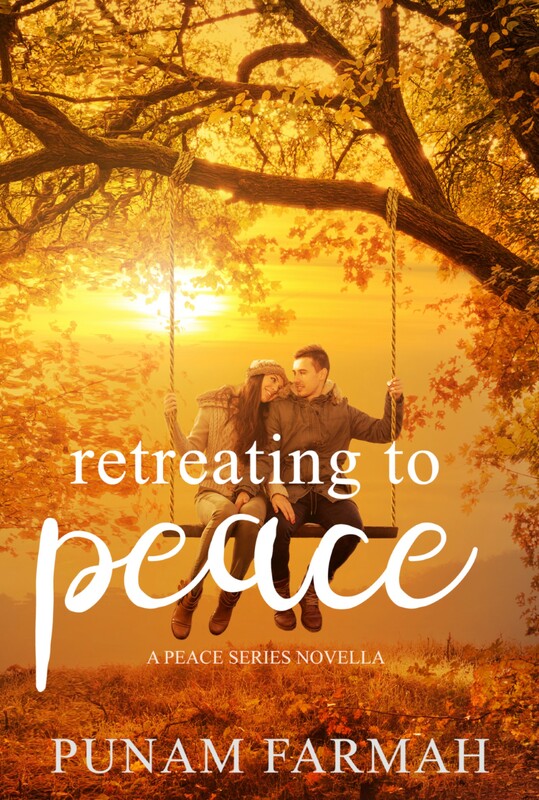 Over the course of the summer, between work and the plot; I wrote the book. My book. One of the NaBloPoMo prompts from last year, was whether or not one had book within. At that point, I didn’t think I could have. Writing the book really was process. From writing down chapter headings, writing in my notebook in blue ink, to listening to my mum dictate recipes. I cannot describe the feeling of words and ideas surging around in my brain and wanting to exit onto the paper. This book really wanted to be written. I would be lying if I said this was an easy process. It wasn’t. It was hard for hear about feedback, for example. It wasn’t bad feed, it was feedback to help me make the book better and from cheerleaders. Cheerleaders. These are very important people. People who have faith, inspire you, encourage you. Not the sort who huff, puff, and tell you that what you have done, isn’t worth the paper that it is printed on, or the e-ink it contains. Good people, and the feedback was important. It came from the right place. 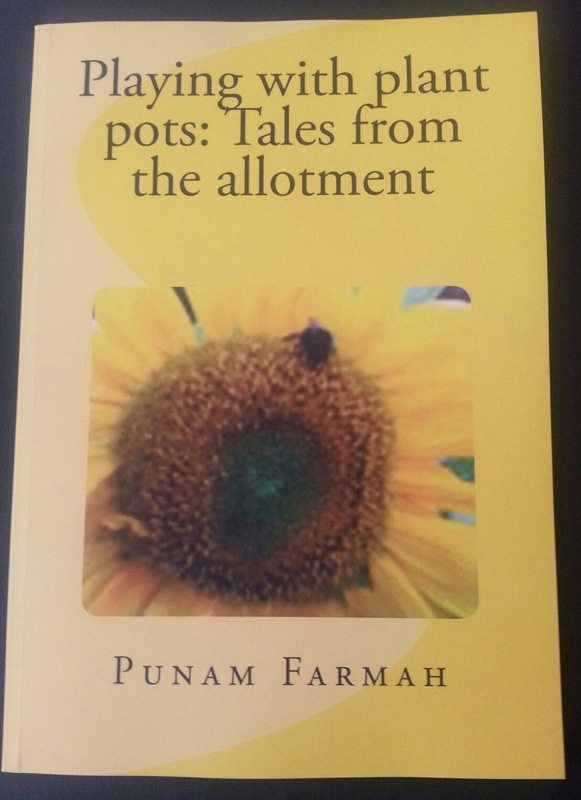 The book was on kindle at first, and it took a while for me to pluck up the courage and then put the book into print. After all, not everyone has an e-reader. I am also a book worm, and books have always been a part of my life and my job. What started with the book, has diversified. You all know petal, she’s the avatar, the logo, the brand that is on the logo. 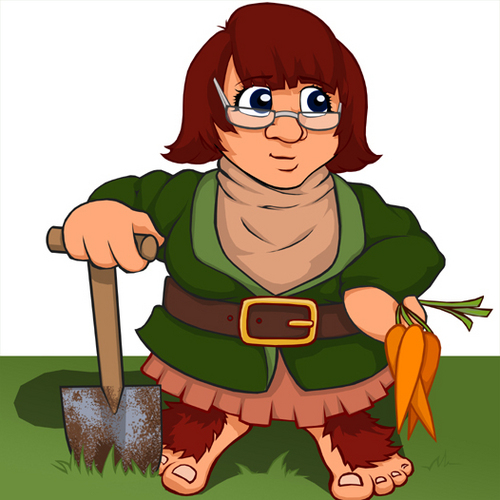 The figure holding carrots. She is all mine, and perfectly sums up the blog. So, putting her on a bag and a logo, seemed a good thing to do. Beyond the plot, there has been a spot of mindfulness. The magic square project is still going, alongside the johanna Basford ‘Secret garden’ colouring book. Wow, go you!!! I will enjoy following a new horti blog during the coming month.